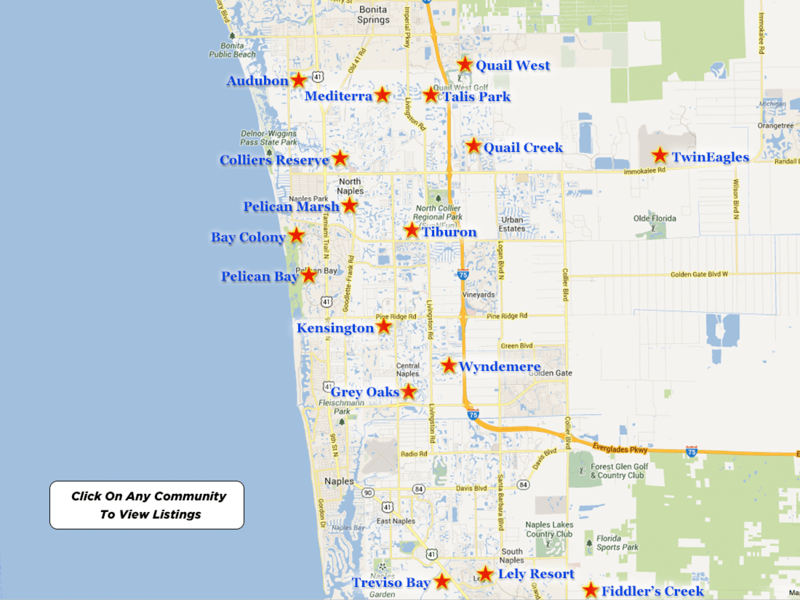 Club Pelican Bay is located in beautiful sunny Naples on the Southwest coast of Florida. It has been designated as a “Certified Audubon Cooperative Sanctuary” through the Audubon Cooperative Sanctuary Program for Golf Courses. For the last thirty six years Pelican Bay has worked diligently to incorporate the beautiful natural surroundings in the area into the club and to keep the natural beauty the area offers intact and the wildlife thriving. The Club Pelican Bay has shown a strong commitment to its environmental program. Pelican Bay homes is proud of its efforts to provide a wildlife sanctuary on its property. Members of Pelican Bay are also on board and support environmental stewardship which enhances the community. The community boasts beautiful tropical palm trees, flowering shrubs, oak trees, towering pine trees and a plethora of tropical vegetation, as well as fresh water lakes and shimmering water fountains. The Club Pelican Bay offers twenty seven holes of championship golf. Arthur Hills’ book “The Works of Art: Golf Course Designs features one of the courses on the cover. The course is well designed, playable and challenging. There is a full staff of golf pros which can help perfect your game and give instructions and lessons. Besides the championship golf courses, there are extensive practice facilities which give members the prime place to practice all facets of the game. There are five target greens protected by bunkers. There are three separate chipping and pitching greens with bunkers to practice from. The mowing patterns of the center of the range give the visual of a fairway so it simulates playing on a real course. There is also a large practice putting green to practice all lengths of putts from. Pelican Bay puts great emphasis on educating its members on the fundamentals of golf and lessons are tailored to members needs from beginner to advanced levels. By being a member of Pelican Bay, you will get the benefits of welcoming, friendly staff, other members who become lifelong friends and a place to socialize, dine, play championship golf in a pristine environment, relax and enjoy life to the fullest. The focus here is on appreciating the traditions of golf in a welcoming, personalized atmosphere while having fun. Members can take advantage of world class private and group instruction to improve any aspect of their game with a PGA or LPGA professional. Members are also offered the opportunity to participate in a “Game Improvement Series.” These series focus on all facets of the game for both men and women. Members can choose the clinics that are right for them to improve different aspects of their game. The clinics are limited to ten members each so there is a low student to instructor ratio. Pelican Bay truly epitomizes the enviable Naples lifestyle. Each week there are different golf tournaments, events and competitions. Blue, white and gold tees are set up so members can play from the tee that they feel most comfortable with, while still challenging themselves. There are nine and eighteen hole activities set up weekly for women and for men. Organized events are set up by teaching staff to play for golf shop credit. Score cards and proper handicaps are used to encourage this friendly competition and the competitions are followed by exciting luncheons that celebrate the winners. There are programs for beginners, intermediate and more accomplished players and there is also a caddy program that is a newly implemented program which has become quite popular on the weekends. The golf shop can book your tee times and the courses can be walked or ridden in a golf cart.